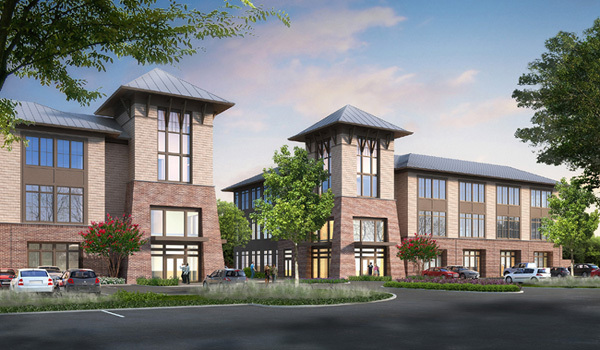 Cody Cress and Tyler Pegg of The CRESS Group of Coldwell Banker Commercial Sun Coast Partners have announced plans to launch a marketing effort for Midtown Village, a mixed-use development project located at the intersection of Independence and Shipyard Boulevards in Wilmington, NC. The mixed-use project is situated on approximately 11.4 acres and will feature a total of approximately 40,000 Rentable Square Feet of Retail space, 85,000 Rentable Square Feet of Office space, and a 110-room premium hotel. 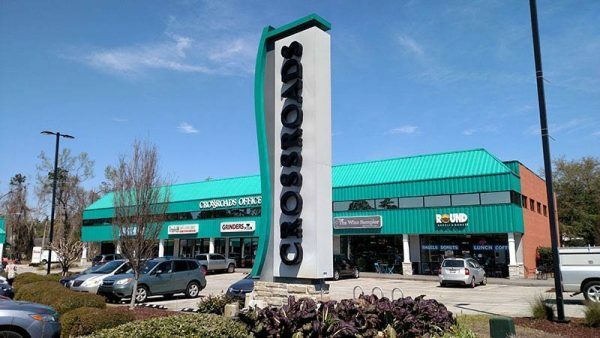 In a press release announced on Friday, Vice President of The CRESS Group, Cody Cress, stated, “Midtown Village is ideally located at one of the most popular commercial corridors in New Hanover County. The property is located in the heart of Midtown and the tenants and hotel will be well supported by the wide array of adjacent businesses and residential neighborhoods that surround the property on all sides. 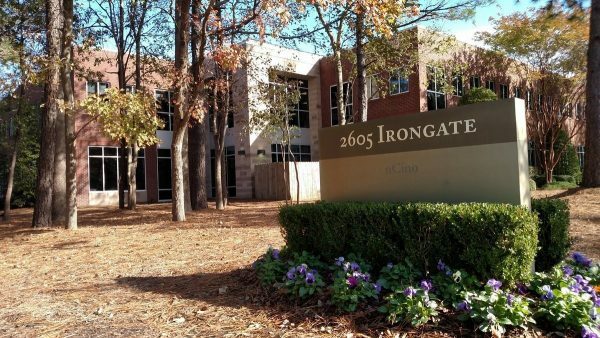 We anticipate a great deal of interest in the property from both local and national retailers.” Several of the prominent nearby businesses include Live Oak Bank, State Employees Credit Union, South State Bank, Verizon Wireless, and EmergeOrtho.